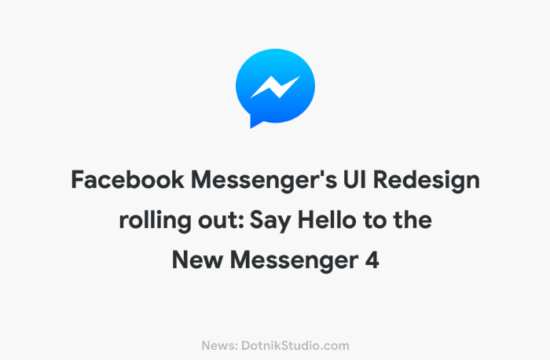 After rolling out the Messenger’s massive UI redesign update, Mark Zuckerberg has decided to merge the other social media platforms too, all bundled in one app. Facebook has decided to integrate their messaging services Instagram, WhatsApp & Facebook Messenger. The merger of three will allow the users to text each other without switching the application. 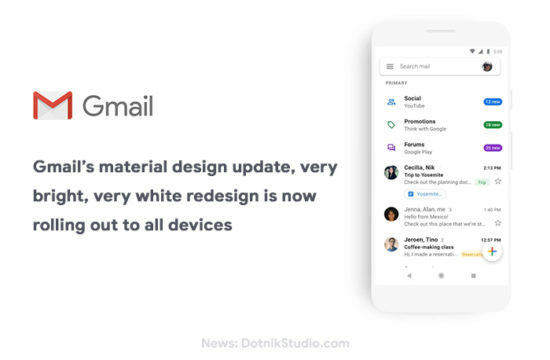 All the 3 platforms will be independent but somehow will be linked deeply so messages can travel. The merging of all the three elements has started according to New York Times and is expected to reach its destination by the end of 2019 or early 2020. it will bring the world’s biggest messaging platform together with the users more than 2.6 billion. In a statement Facebook has said, they wanted to build the best messaging experience till now! Also, the users want messaging platform as fast, reliable & secure. The Facebook team is also working on the other messaging platform with an end to end encryption and making a better way to reach the friends & relatives. According to the report, the individual services would still remain as standalone apps but Facebook would create a new way for the users to communicate across them. Integrating the messaging platform might also simplify the Facebook experience and also expected to raise the no. of advertisements by keeping the users engage within the same platform. The question or concern which arises in the user’s mind is about the data privacy, as Facebook has faced the issue of data breach and the official were escaping to have a conversation about it. Marc Rotenberg, president, and executive director of Electronics Privacy Information center has mentioned, the change would be a terrible outcome for the internet users and emphasized to protect the data privacy. Peoples in many countries rely on these messaging platform to keep in touch with their family, friends & relatives. In China the app WeChat is more popular while WhatsApp is widely used in South America and also most of the Americans rely on the SMS text messages, Apple iMessage and various Google chat platforms. The attempt to merge the applications may hit the block in Europe. In the year 2016, the company was forced to stop the transfer of data following the complaint from the pan-European data protection agency. There are multiple possibilities of blocks which may arise as the founder of WhatsApp & Instagram left the organization in the mysterious circumstances. Dotnik Studio aims to offer the best User Interface (UI) & User Experience (UX) Design News. Engineering the Future of User Experience Design!